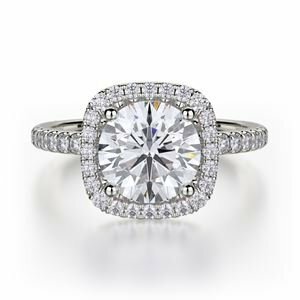 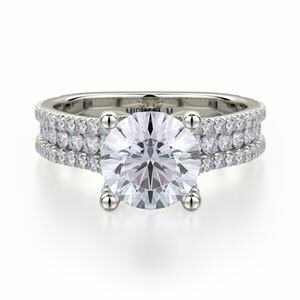 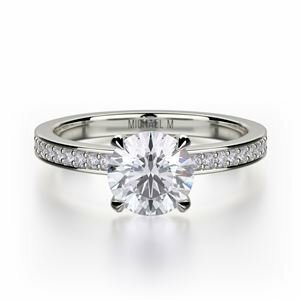 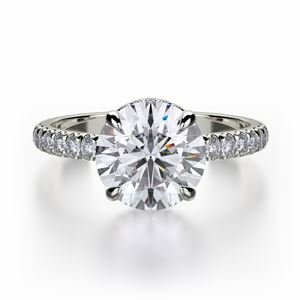 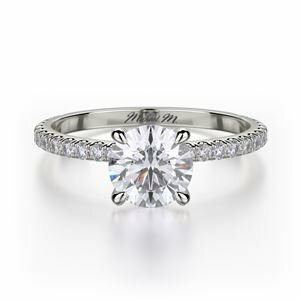 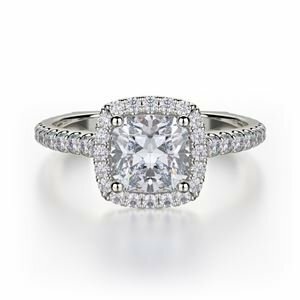 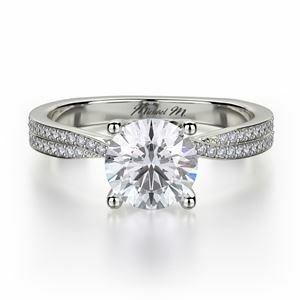 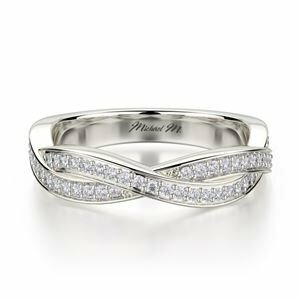 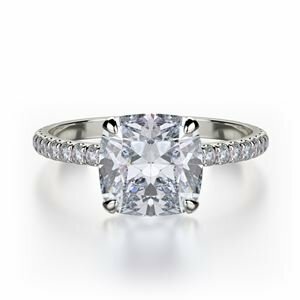 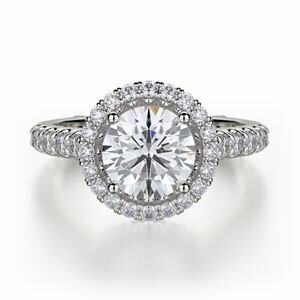 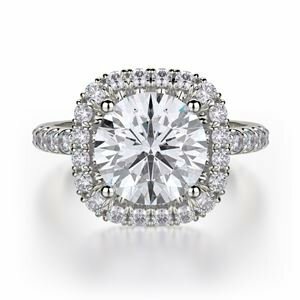 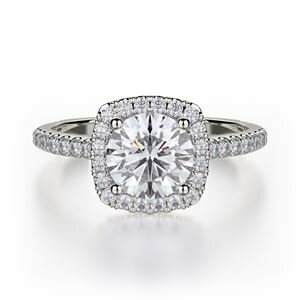 MICHAEL M is a Los Angeles-based luxury bridal and fashion jewelry company started in 2008 by Michael Meksian and his son, Peter. Known for masterfully handcrafted pieces, MICHAEL M designs show unique under-stone polishing and a custom blend of alloy metals. 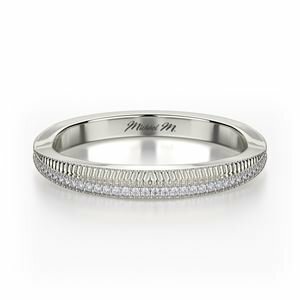 Milligrain details, hand-engraving and meticulous attention to detail set us apart, making us a favorite amongst our retail partners and clients. 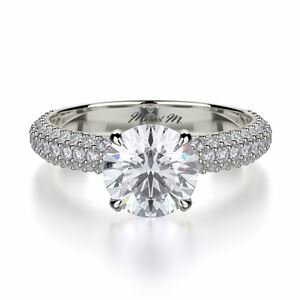 Michael Meksian wanted to bring European-style sophistication and elegance into the jewelry industry, creating exquisite designs that speak to today’s modern woman. 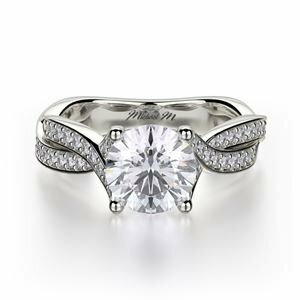 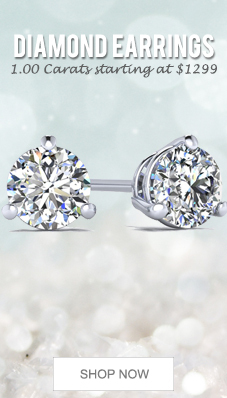 Our love of the European is best reflected in the distinctive Euro-style shanks featured in many of our designs. 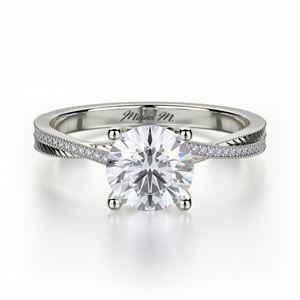 Another MICHAEL M bridal hallmark is the U-set. 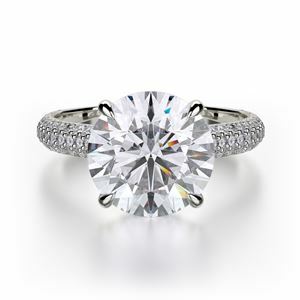 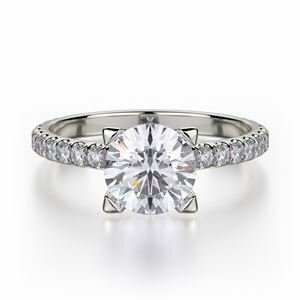 Requiring master craftsmanship and expert diamond-setting skills, this technique requires each diamond to be set in a U-shaped carriage that embraces the edges of the diamond. 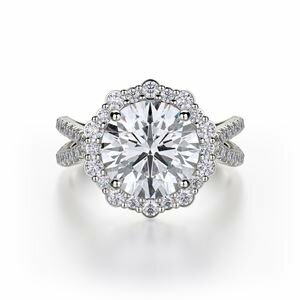 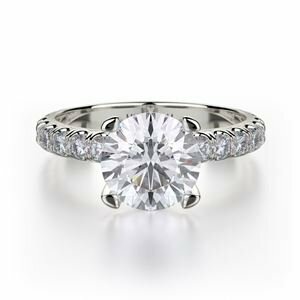 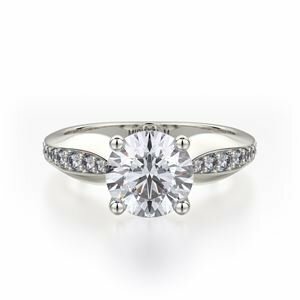 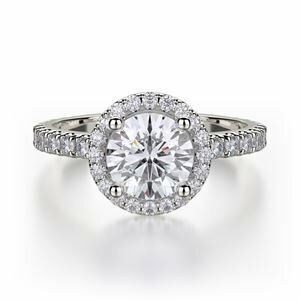 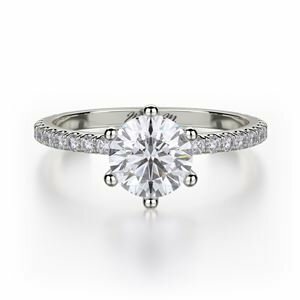 The U-set diamonds are viewable from every possible angle, allowing the coruscating diamond to shine for maximum brilliance. Every MICHAEL M design is granted a personalized serial number and Certificate of Authenticity to ensure it is a genuine MICHAEL M design. 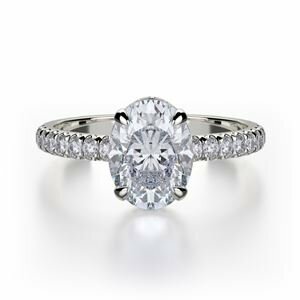 We have great confidence in our craft and offer a lifetime guarantee on all of our products. 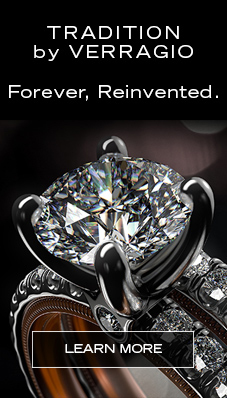 This is a promise to clean, refurbish, and--as unlikely as it may be--even replace diamond melee from normal wear. 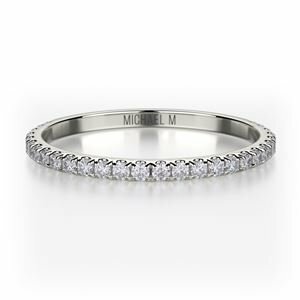 It is more than just a promise: it is how the MICHAEL M brand was built.